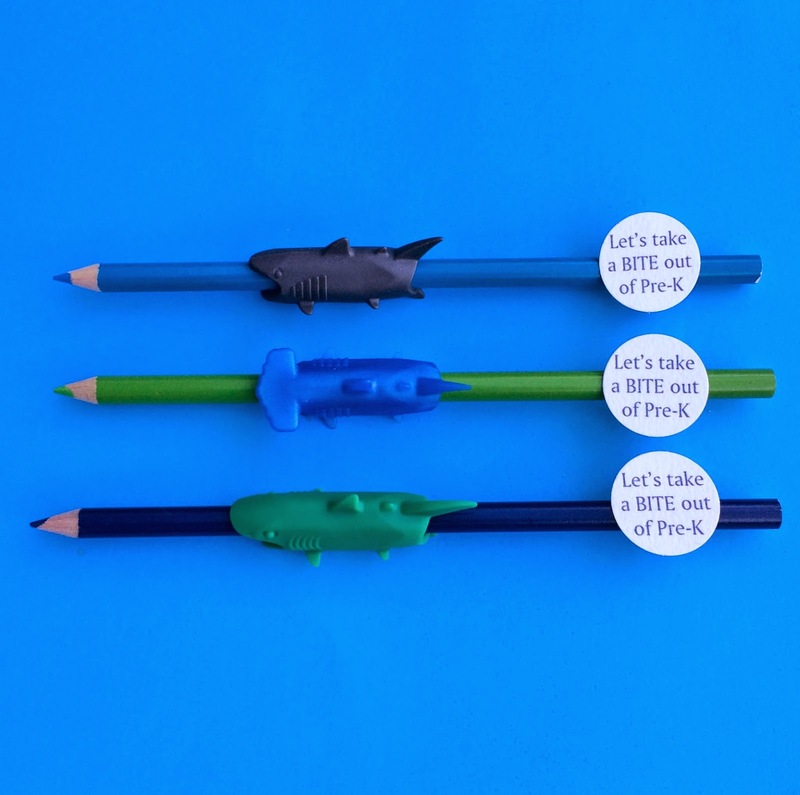 Shark Week and the 1st Day of School collide. 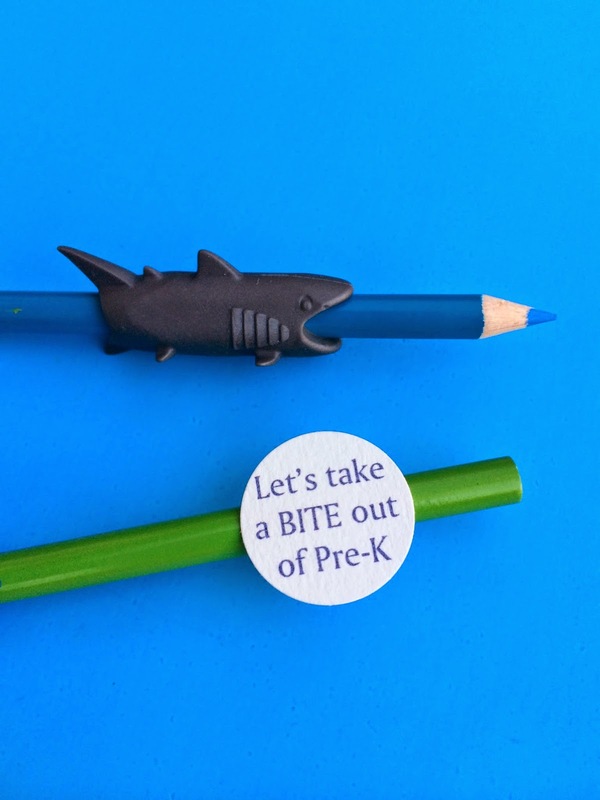 The Pre-Kindergarten crew is ready to take a BITE out of school. Just stay sharp and no one will get hurt! 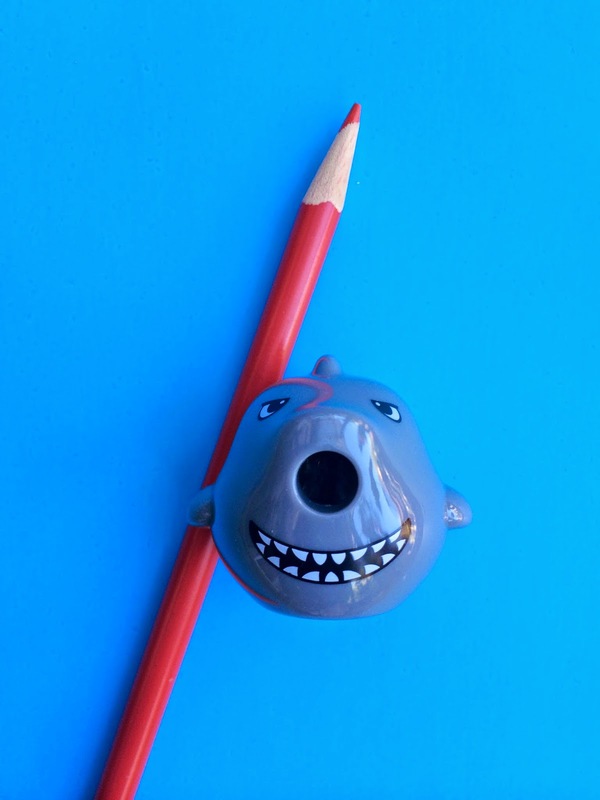 Shark pencil grips and pencil sharpeners available at Office Depot.